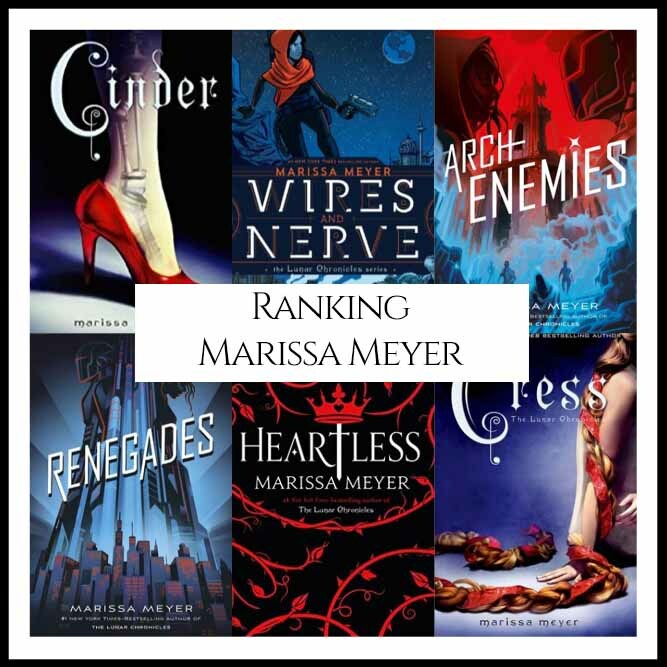 “What are Marissa Meyer’s Best Books?” We looked at all of Meyer’s authored bibliography and ranked them against one another to answer that very question! 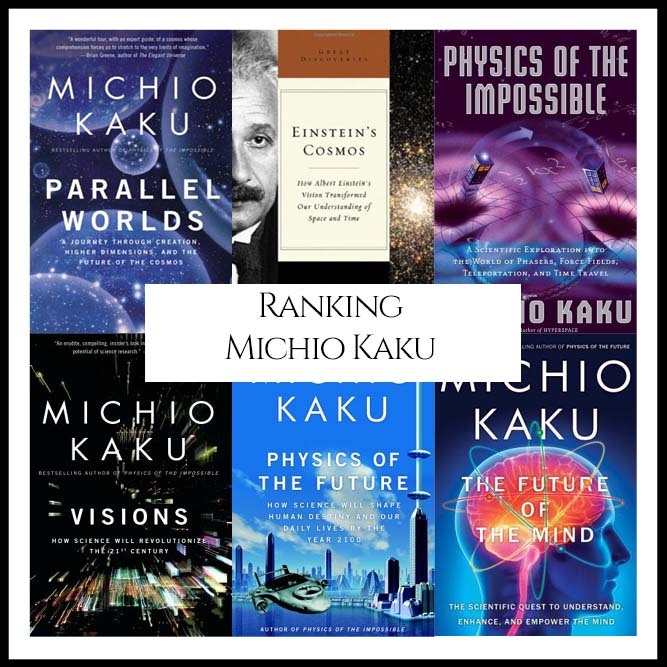 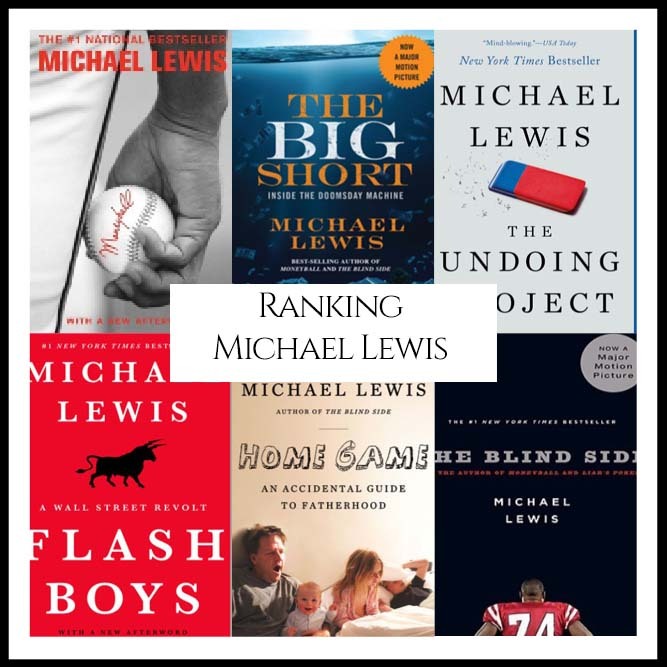 “What are Michael Lewis’s Best Books?” We looked at all of Lewis’s authored bibliography and ranked them against one another to answer that very question! 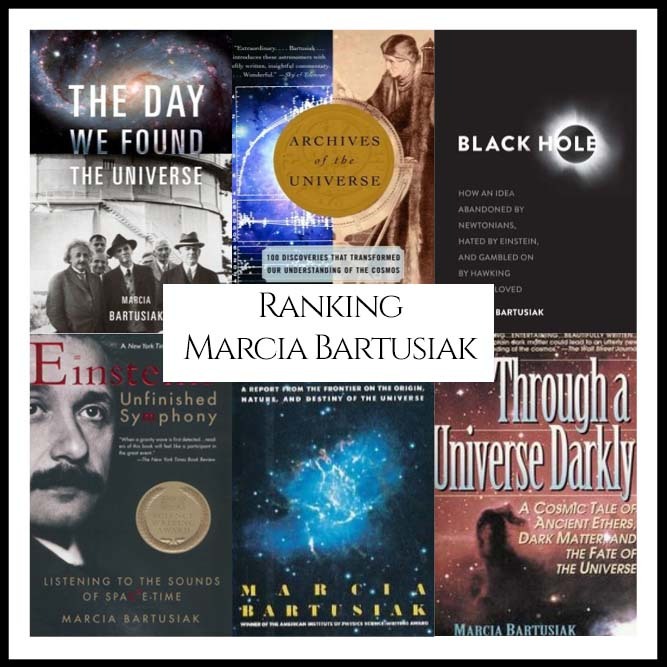 “What are Marcia Bartusiak’s Best Books?” We looked at all of Bartusiak’s authored bibliography and ranked them against one another to answer that very question! 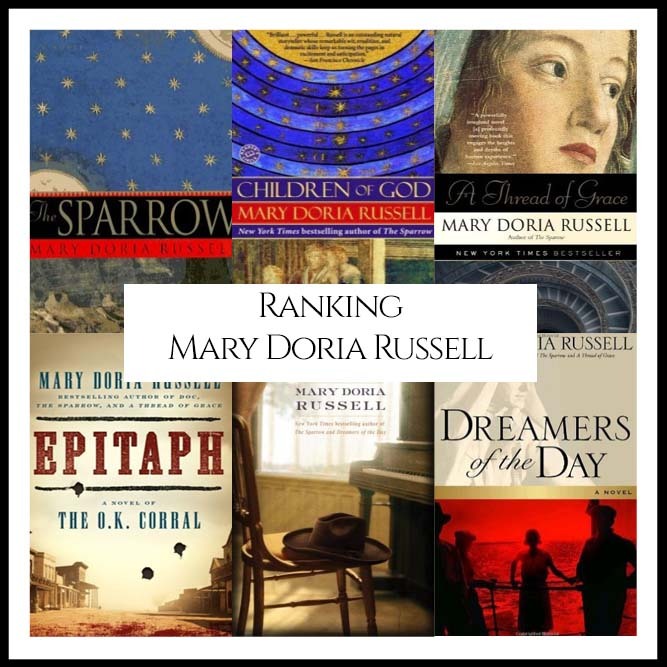 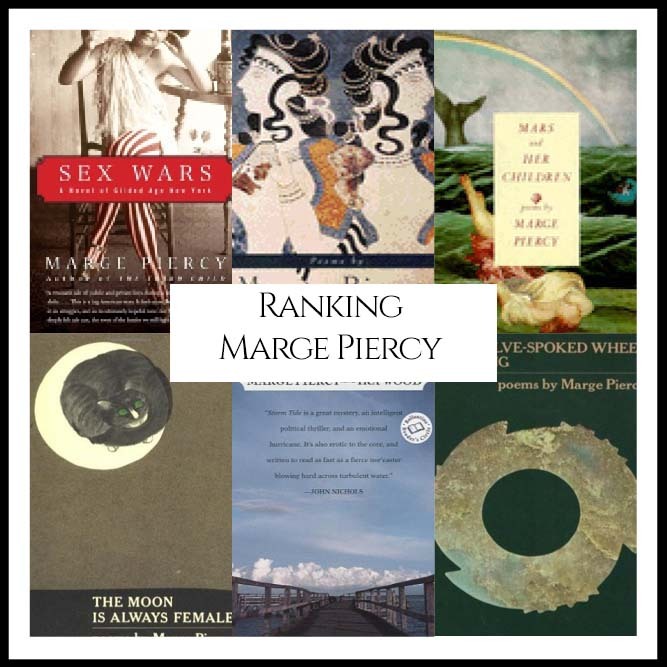 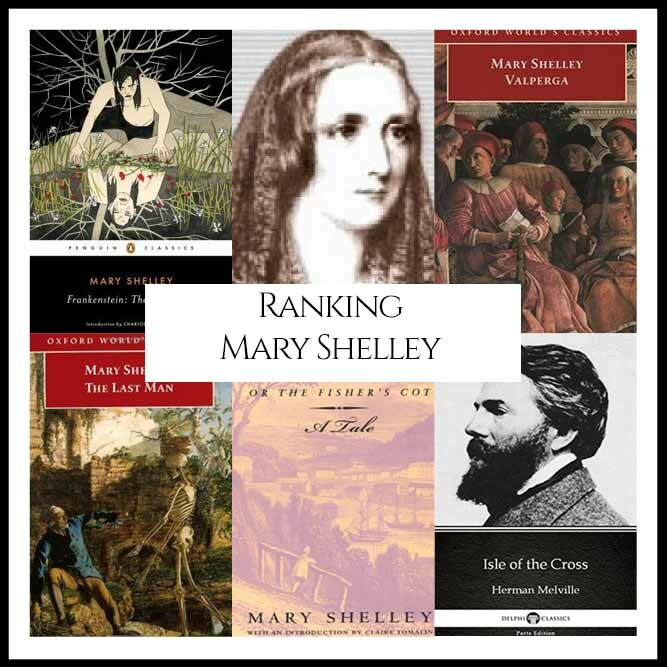 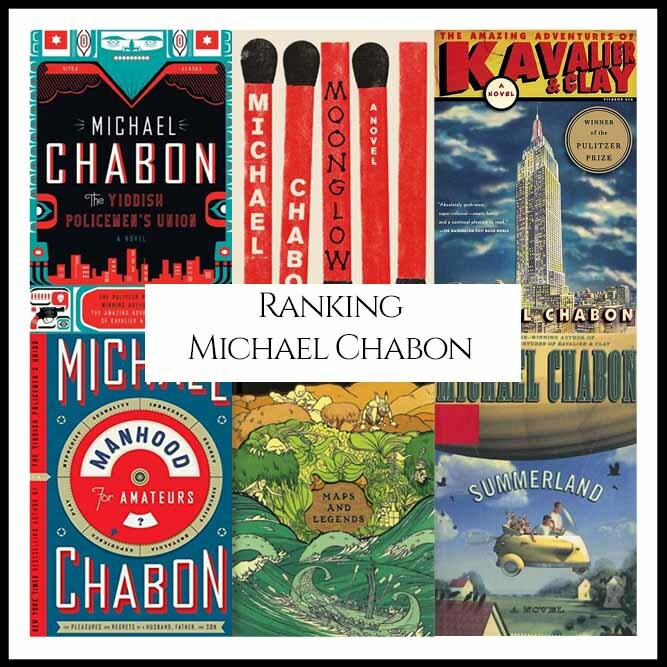 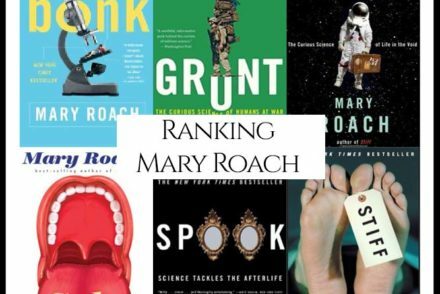 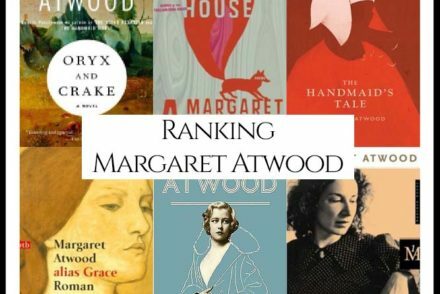 “What are Mary Roach’s Best Books?” We looked at all of Roach’s authored bibliography and ranked them against one another to answer that very question! 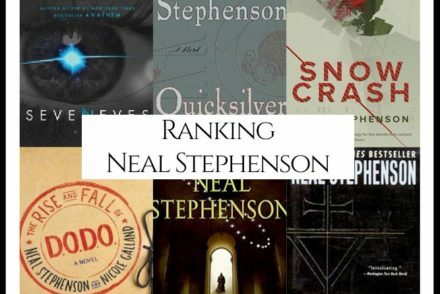 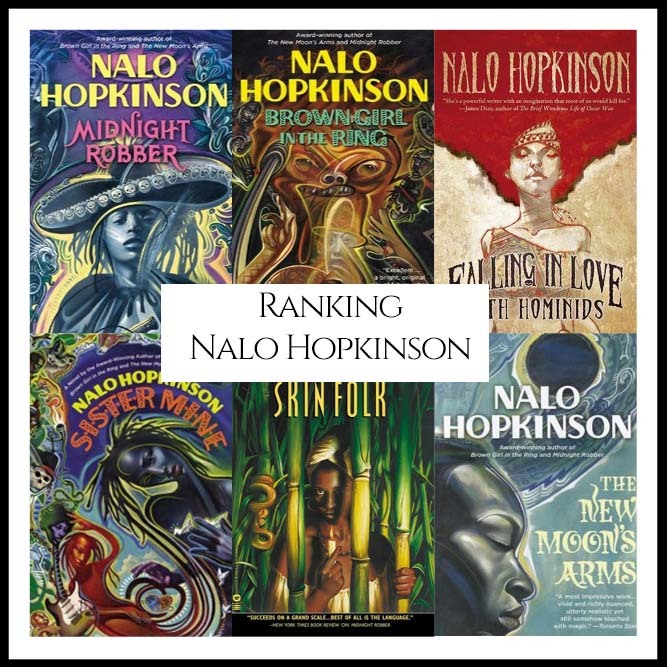 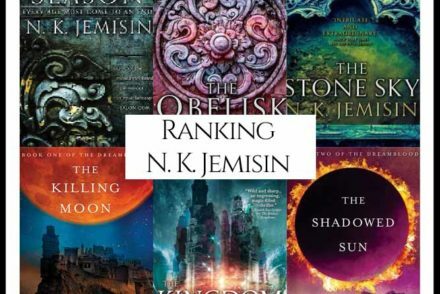 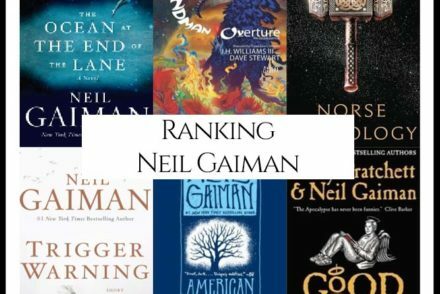 “What are N. K. Jemisin’s Best Books?” We looked at all of Jemisins authored bibliography and ranked them against one another to answer that very question!